combines a precise, jargon-free description with full-color artworks, skeletons, and replica models, annotated to pinpoint the key features of the species. Maps show where the animal's fossils have been found, and many profiles are supported by photographs to show actual excavation sites. The guide is authored by Hazel Richardson, a former research scientist, lecturer, and teacher. She has written 15 science books, many of which have been published worldwide, as well as educational CDs and scientific articles. 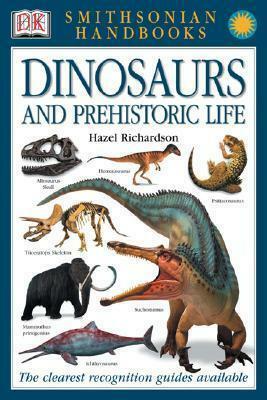 Hazel Richardson is an author and editor of science books with a background in generic research. She's the author of 16 books, including Dinosaurs and Other Prehistoric Animals, Life in the Ancient Indus River Valley, and Life in Ancient Japan.